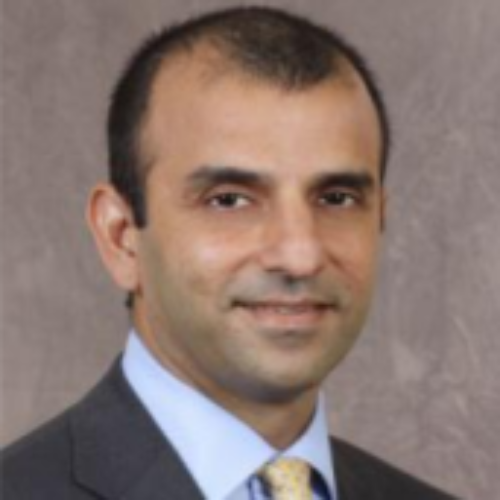 Kabir Sethi is a managing director in Bank of America’s Global Wealth & Investment Management division, where he serves as head of Digital Wealth Management. He joined Bank of America Merrill Lynch in March 2004. Kabir is responsible for the digital platforms across Merrill Lynch Global Wealth & Investment Management. He manages the client facing Online and Mobile channels as well as Financial Advisor workstations. In his current role, Kabir leads digital wealth management strategy & innovation, product management & execution, user experience, portfolio management and digital adoption & client experience. Prior to that, Kabir was responsible for Bank of America’s Consumer Bank digital platforms and capabilities across the Online and Mobile channels. In his role, Kabir oversaw digital strategy development & planning, digital product development, user experience & design, portfolio management & execution and innovation. Previously, Kabir was the head of Merrill Edge Business Integration & Delivery, where he managed the integration of the Bank of America and Merrill Lynch digital platforms into a single online and advisory platform. Merrill Edge is a unique business that combines the investment expertise of Merrill Lynch and the banking strength of Bank of America. Merrill Edge enables clients to seamlessly manage investments and banking via its online platform, phone capabilities and branch offices. Prior to joining Merrill Edge, Kabir was chief operating officer and head of Strategy for Retirement & Philanthropic Services in Global Wealth & Investment Management (GWIM). Prior to that, Kabir served in Merrill Lynch Global Investment Banking (IBK) & Private Equity. Before joining Merrill Lynch, Kabir worked at Booz Allen Hamilton in New York, a leading global management consulting firm. He worked in the Financial Services practice from 2000-04, advising a broad range of senior clients across areas of business strategy, operations and organizational change. Kabir holds graduate degrees from Columbia University and the Indian Institute of Management (IIM), Ahmedabad, India.